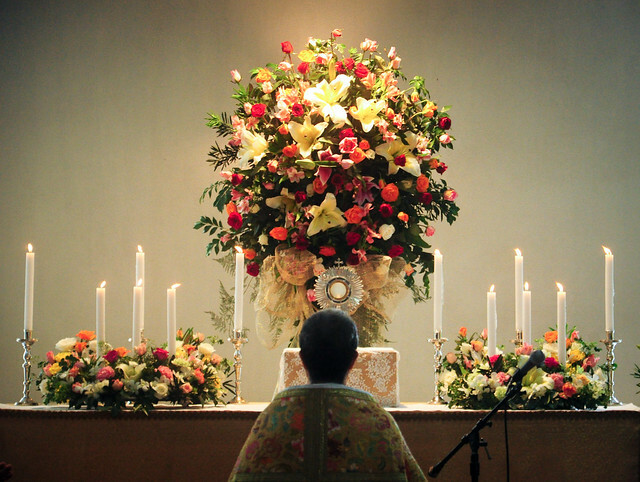 Adoration of the Blessed Sacrament begins on Tuesday, November 24th, after morning Mass, from 9 am till midnight. It will continue on Wednesday, November 25th all day, from 9 am till midnight. Exposition begins on Thursday, Nov 26th at 9 am and ends with Mass at 7 pm. Sign-up sheets for Adoration are in the Church Foyer. All Parishioners are encouraged to come and spend some time with Our Blessed Saviour.